At SCOPE, you have the opportunity to explore this topic by observing stars, comparing their features to those of the Sun, and classifying them. Many of these stars have never been classified; you can be the very first person to measure the temperature of a star! This is discovery in the purest sense of the word. To explore with us, click on To Take Part. To learn more about stars, spectroscopy, and the data used in this project, click on The Science. If you have any questions, please do not hesitate to Contact Us. We are very interested in your comments. The stars you will have the opportunity to classify are from APDA, a collection of astronomical photographic plates taken over a period of nearly 100 years and safely archived at PARI. Roughly 33,000 of the plates contain information on the spectra of more than 1,000,000 stars. The plates were taken by generations of astronomers at many of the major observatories in the world. 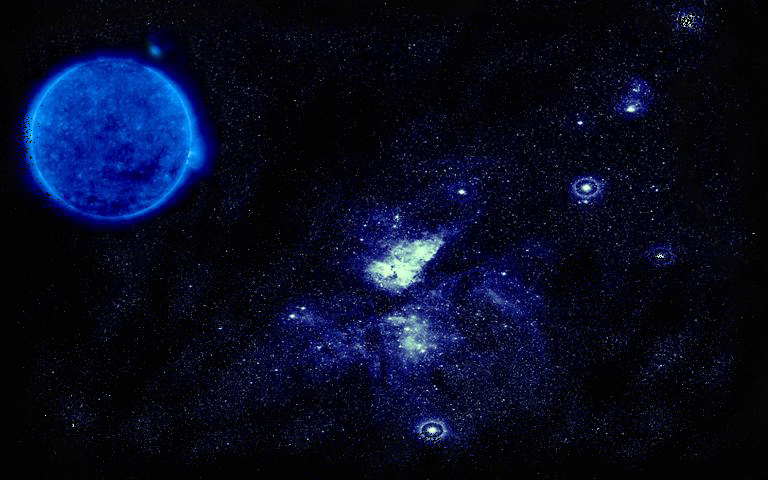 You can join this group of astronomers and explore the stars! We hope you enjoy your visit and decide to work with the astronomers at the Astronomical Photographic Data Archive (APDA) at the Pisgah Astronomical Research Institute (PARI). In the Classification applet , you will have the opportunity to classify stars based on their spectra. 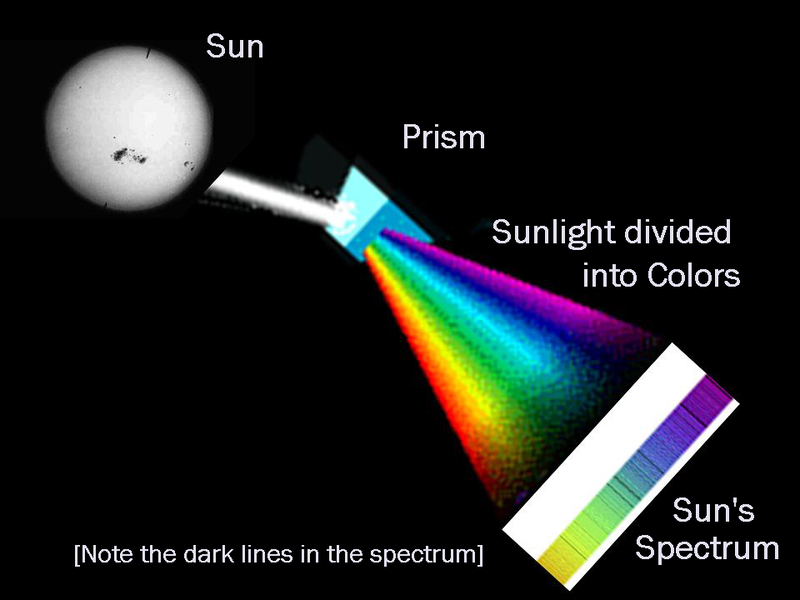 A star's spectrum is based on it's absorption of light in the outer visible surface of a star (see The Science for more). 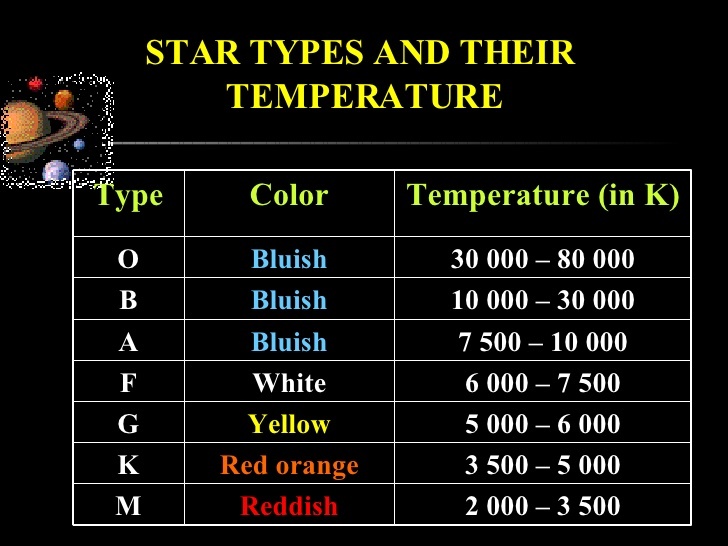 Based on the intensity and pattern of a stars spectrum you can infer it's temperature, mass, and spectral type. "Beyond the stars of the sixth magnitude you will behold through the telescope a host of other stars, which escape the unassisted sight, so numerous as to be almost beyond belief, for you may see there more than six other differences of magnitude, and the largest of these, which I may call stars of the seventh magnitude, or of the first magnitude of invisible stars, appear with the aid of the telescope larger and brighter than stars of the second magnitude seen with the unassisted sight." -Galileo Galilei. in Sidereus Nuncius. March 1610.